A delicious sideline. 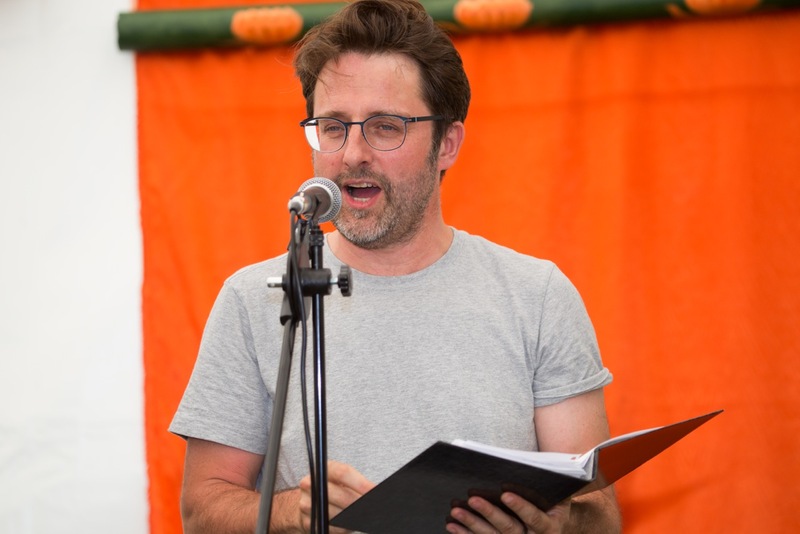 My friend and colleague Mike Sims and I once challenged each other to learn John Keats’ ‘Ode to a Nightingale’ off by heart. 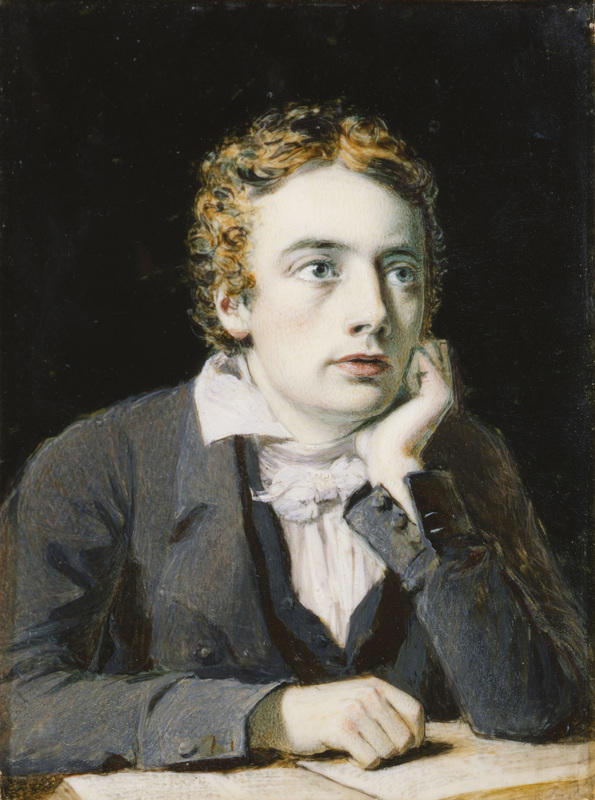 Thus mastered, our Keats conversations continued and developed via the writing of Keats-inspired poems to the production of events which combine themed readings of Keats’ poems and letters with games, giveaways and the culinary skills of freelance chefs and cooks. 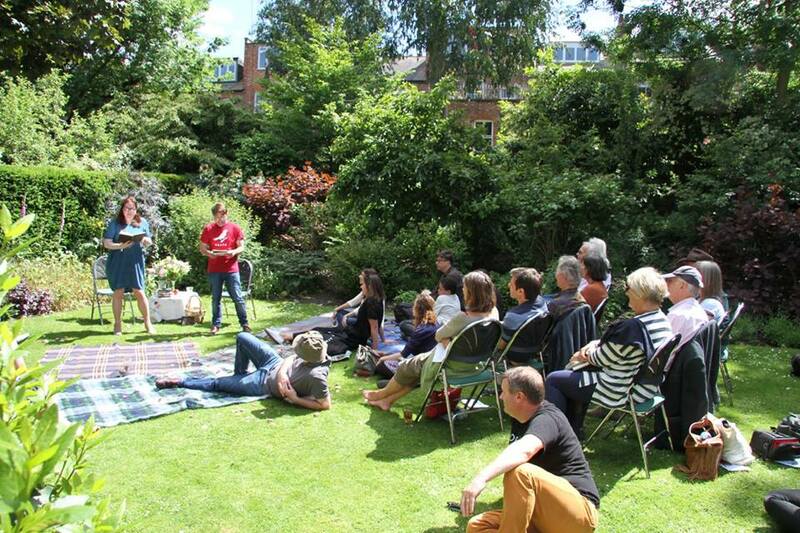 Since 2013, we’ve run Keats picnics, lunches and teas at events and festivals in Walthamstow and Winchester, and most often at Keats House in Hampstead. In 2019, we’ll be going to the Keats Shelley House in Rome for an event themed around Keats’ epitaph ‘Here lies one whose name was writ in water’. 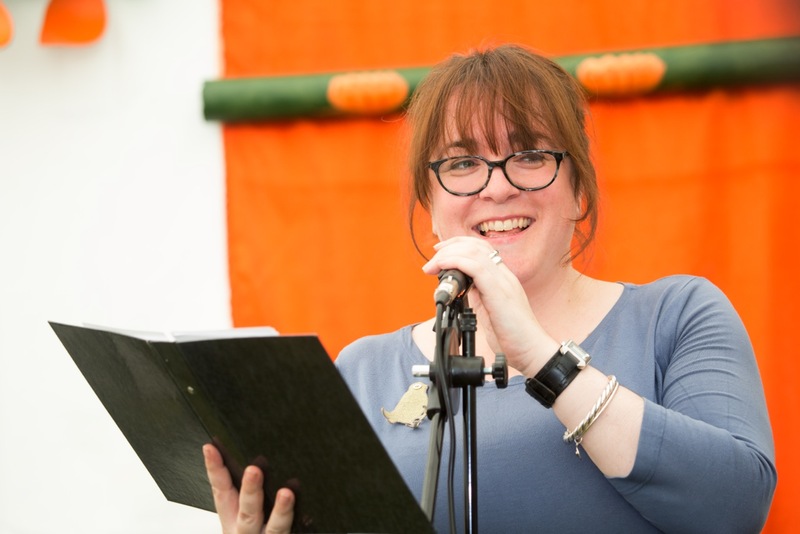 The theme, poems, patter, letters and menus are different every time we run the event, but we always call it A Joy Forever. A Joy Forever at Keats House in Hampstead, 2015 – this one was florally themed. Lovely to meet you too – I look forward to reading the book!